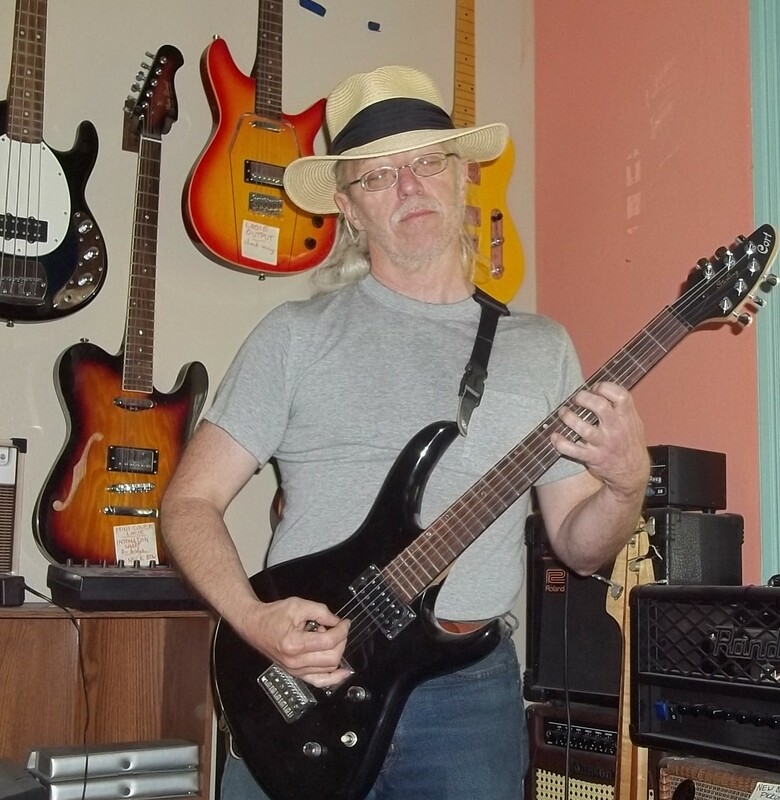 I have not had any success contacting the guy on frets on the net about the Wonderbar tremolo arm. I cannot figure out the thread pitch of the arm, it seems like an oddball. I have tried to use 5.5mm bars but the 5.5mmx0.5 thread pitch won't work. Does anyone have true dimensions or a bar I can buy??? If it was me, I'd first go through my workshop & round up the three standard sizes of threaded arm. Failing that, I'd next take it to a guitar shop, & ask them to figure it out for me. Third, go to the hardware store & spend a couple of dollars on assorted machine screws, in the approximate diameter, SAE & metric, fine & coarse threadings. Fourth, I'd go to a machine shop & have them build me an arm that fits & is perfecty bent to my specifications. It's very unlikely that the size is unusual, let alone weird (like tapered or something ).